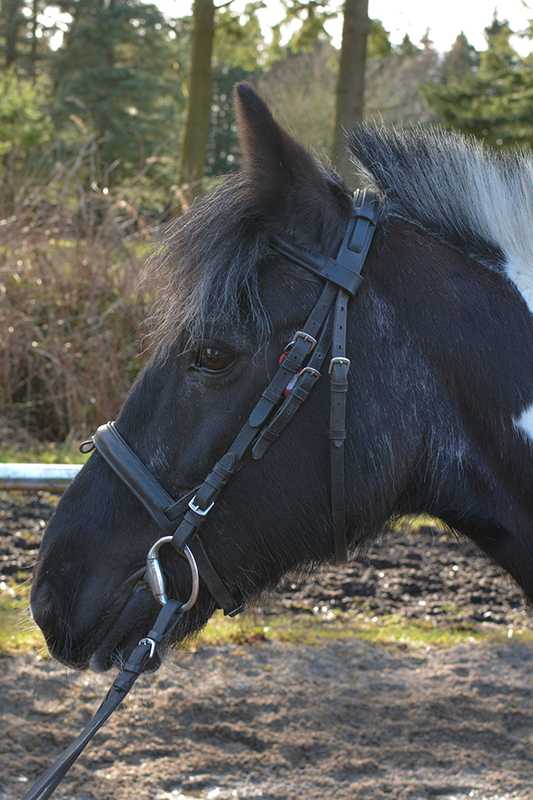 Jazz is a 13.2hh Piebald Cob x born in 1997. Her registered name is Jazzin Up The Place. She arrived at Hayfield in Feb 2016. Jazz quickly settled into the riding school and has become a firm favourite with both children and adults.